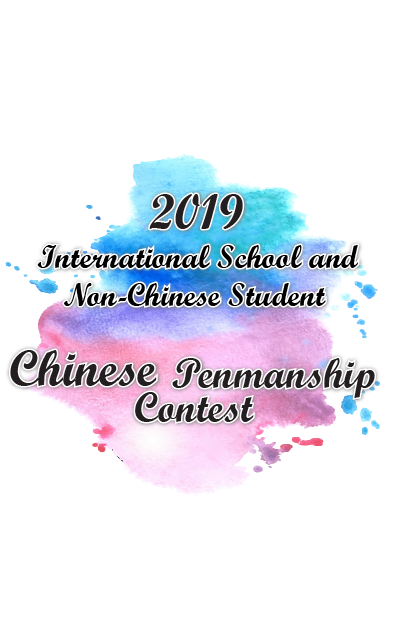 Contestants of the NCS Chinese Penmanship Contest (“Contest”) must submit content provided by KanHan Education Services Limited (“KanHan”). Contestant must be using papers provided by KanHan, they are available for download at http://chinese.kanhan.com, or https://www.facebook.com/KanHanEDU/. Or photocopied. Contestants must include punctuation mark in the work as on the content provided, each would take one block. ★Winners of awards will be awarded with a Certificate and one school year of ichinese service subscription. ★Winners of awarded would be invited to attend ceremony. and will be contacted by our staff pending arrangement.